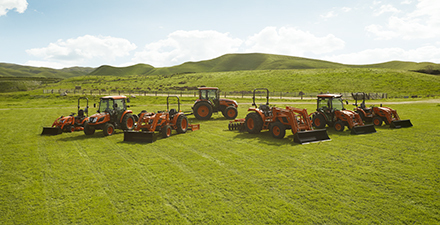 KIOTI offers a full line of tough, dependable tractors, including the CS Series (22 hp – 25 hp), CK10 Series (25 hp – 40 hp), DK10 Series (45 hp – 55 hp), NX Series (45 hp -60 hp), RX Series (66 hp – 73 hp) and PX Series (90 hp – 110 hp) tractors. Tough. Reliable. And a heck of a lot of fun. 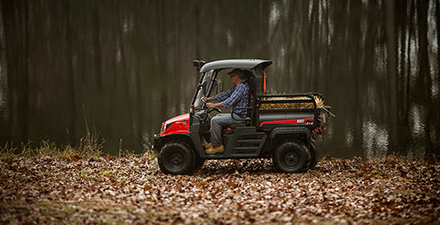 The KIOTI MECHRON® and K9 Utility Vehicles. 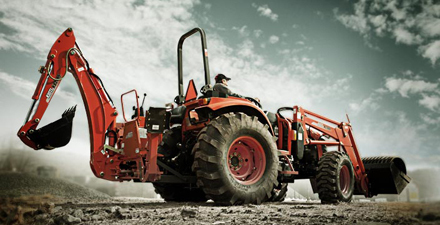 Take a look at KIOTI’s front end loaders and backhoes. 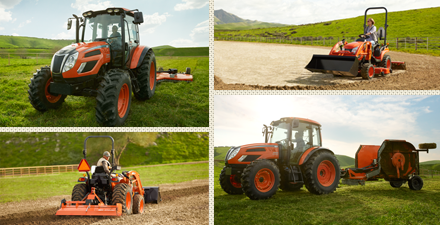 There’s one to match every model KIOTI tractor. From mowers and cutters to snow removal and hay tools, KIOTI offers a full line of high performance implements to help you get the job done. 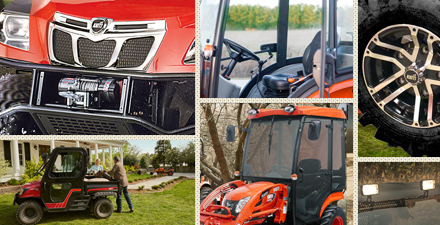 Add even more comfort and versatility to your tractor with KIOTI accessories. 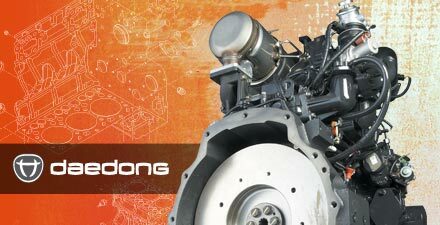 All KIOTI tractors are powered by world-renowned Daedong diesel engines. Click the link below to see what they’re made of.